Over the weekend, a federal judge blocked a new contraception mandate from President Donald Trump’s administration, a policy that would allow most businesses to opt out of covering employees’ contraception over moral or religious objections. Judge Haywood Gilliam blocked the rule, which was slated to go into effect Monday, in Washington, D.C., California and 12 other states, according to NPR. The mandate would have given employers a loophole to sidestep a requirement in the Affordable Care Act, also known as Obamacare. 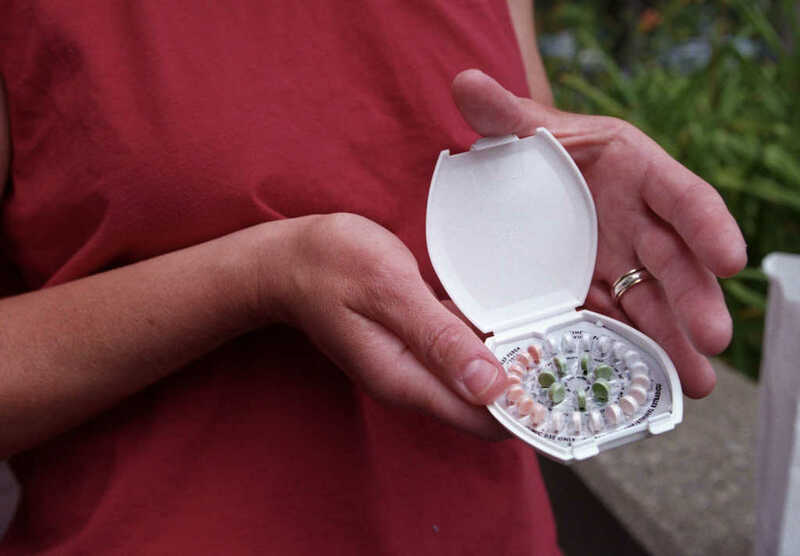 The Trump-era rule pertained to the Women’s Health Amendment, a provision in Obamacare requiring employer-provided health care to include coverage for free or low-cost birth control. The federal judge said such a mandate would result in a “substantial number” of women losing contraceptive coverage. The left-leaning American Civil Liberties Union also celebrated the ruling from Gilliam, who was appointed in 2014 by then-President Barack Obama. BREAKING: A federal court just blocked Trump's attempt to let employers refuse to cover their employees' birth control coverage from going into effect in several states. We'll keep fighting to make sure that no matter where you live, you have access to the health care you need.